New research will focus on the "second hand harm" of alcohol - the non-drinking victims of drunk driving, assault and family violence, and Foetal Alcohol Spectrum Disorder. 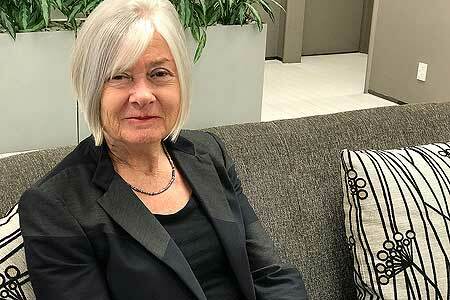 Professor Sally Casswell from Massey University’s SHORE & Whāriki Research Centre has been awarded nearly $1 million in funding from the Health Research Council of New Zealand, to investigate what is known as the “second hand” harm of alcohol. The research, which will be carried out over the next three years, focuses on the non-drinking victims of drunk driving, victims of assault including family violence and the impact of alcohol on unborn children resulting in Foetal Alcohol Spectrum Disorder. 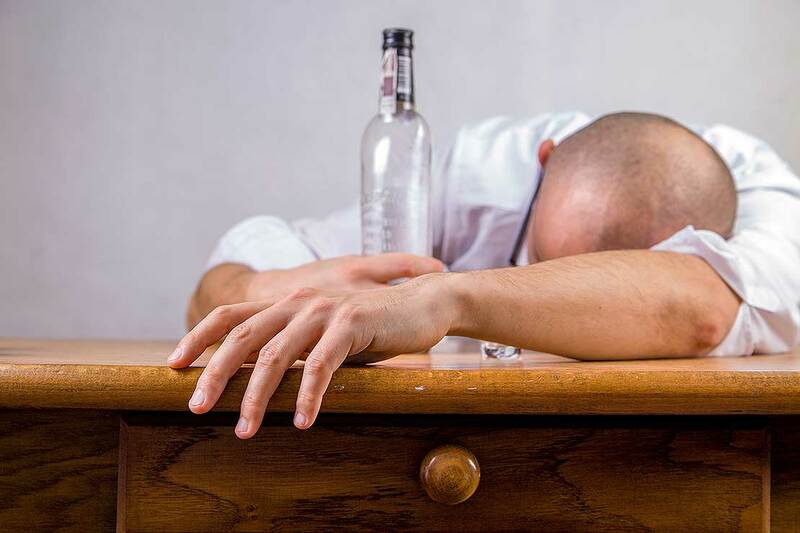 While many New Zealanders are aware of the harm alcohol can create for drinkers the extent of “second hand” harm, - the effects of heavy drinking on others - is less well appreciated. “In contrast, research on passive smoking has been of significant importance in developing tobacco control policies,” Professor Casswell says. The research will access the Statistics New Zealand Integrated Data Infrastructure, allowing for data linkage across individuals and between datasets, to determine the contribution of alcohol in key scenarios highlighting alcohol’s harm to others. These include Foetal Alcohol Syndrome Disorder, car crashes and assaults (including domestic violence) - separately for Māori and non-Māori. It will also provide estimates of years of life lost and disability adjusted years of life. Professor Casswell will lead the research, alongside Dr Taisia Huckle, Professor Helen Moewaka Barnes and Dr Jose Romeo, SHORE & Whāriki Research Centre, Massey University, Professor Jennie Connor, School of Medicine, University of Otago and Professor Jurgen Rehm, Dalla Lana School of Public Health, University of Toronto, Canada. Opinion: Alcohol harm - who pays?